The Department of Trade and Industry (DTI) welcomed USD 9.8 billion-worth of investment intentions from Chinese companies that will cover the construction, electronics, agriculture, tourism, and pharmaceutical sectors, and will provide an estimated 10,800 employment opportunities. “Investments are important in bringing more job opportunities for all Filipinos. Our bilateral cooperation with China continues to deepen and strengthen. We have agreed to discuss cooperation plans for the next five or even up to 10 years to move forward in specific fields,” said President Rodrigo Roa Duterte. “As one of the world’s top investment destinations, the Philippines enjoys the confidence of foreign direct investors. 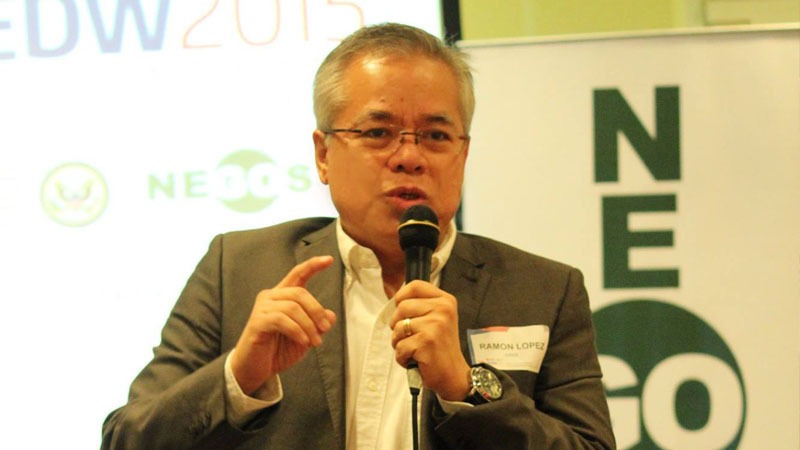 And due to our enhanced bilateral and trade relations with China, Chinese companies have increasingly expressed interest in investing in our country,” added Trade Secretary Ramon Lopez. The President witnessed the signing of nine Letters of Intent (LOI) from the following companies: Shanghai GeoHarbour Group, Jovo Group Co. Ltd. Guangdong, Zhongfa Group, Haocheng Group, China Green Agriculture Group, East-Cloud Biz Travel Ltd., China National Heavy Machinery Corporation, Sino BMG, as well as Shanghai Shinehigh Biotechnology Ltd. Co. and Zhejiang Dongyang Jinxin Chemical Co. Ltd. The signings were held at the sidelines of the Boao Forum 2018 held in Boao, China on 10 April. The total approved investments from China grew by 53.61% from Php 1.52 billion in 2016 to Php 2.33 billion in 2017. Industries that played a big role in this breakthrough include manufacturing, electricity, service, and finance. In 2017, China ranked as PH’s top trading partner, 4th largest export market, and top import supplier. PH exports to China grew by 9.73% due to the increase in exports of digital monolithic integrated circuits, cathodes of refined copper, and other fixed capacitators. “We continue to improve the Philippine business environment and soon, we will be adopting new domestic policies and regulations to promote ease of doing business and competitiveness in various industries,” Sec. Lopez said. Meanwhile, DTI is strengthening its presence in China by activating three offices and deployment of commercial officers in Beijing, Shanghai, and Guangzhou. The Department will also lead the Philippine delegation to the inaugural edition of the China International Import Exposition (CIIE) on November. This major event is organized by the Chinese government to facilitate increase in imports from partner countries and contribute to balancing bilateral trade. The Philippine delegation will consist of major Filipino exporters and will occupy 100 booths in the Enterprise Zone.